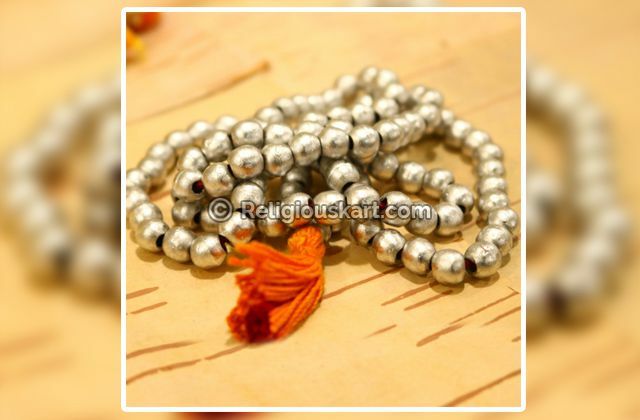 The Parad Mala is made from an amalgamation of Parad (Mercury) and Silver, which is used to solidify it. 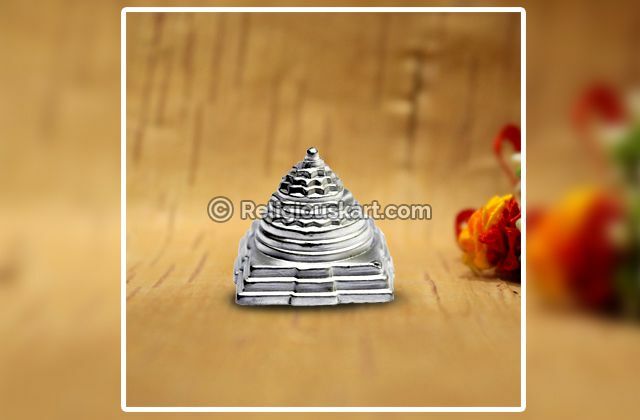 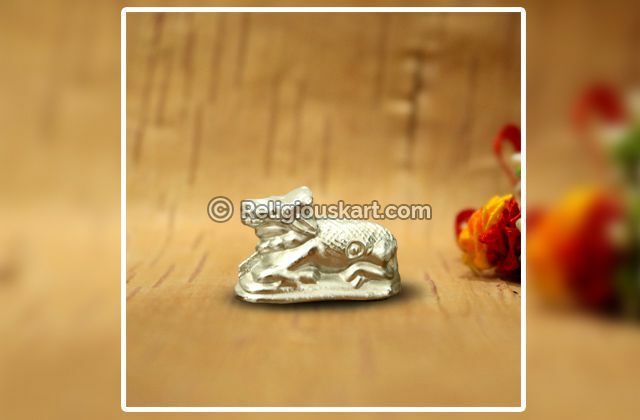 Parad is considered to be the most auspicious metal for crafting idols of deities. 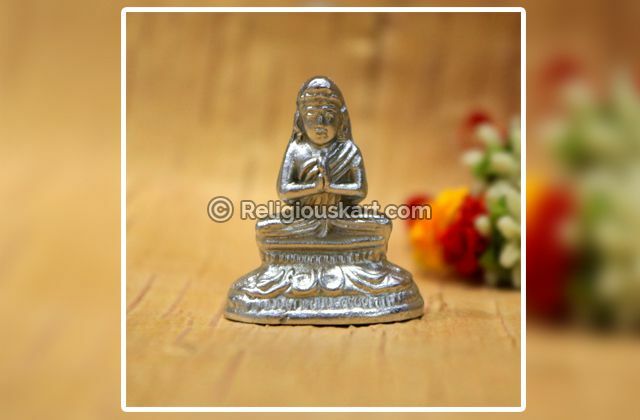 Parad Mala is said to ensure victory in all three worlds. 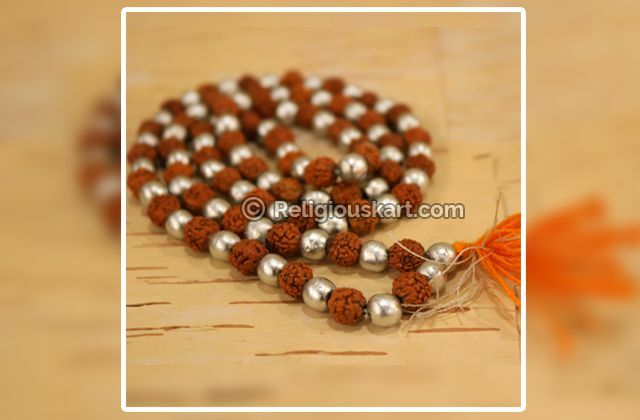 This mala is worn on auspicious occasions and is believed to keep all diseases away from the one who wears it. 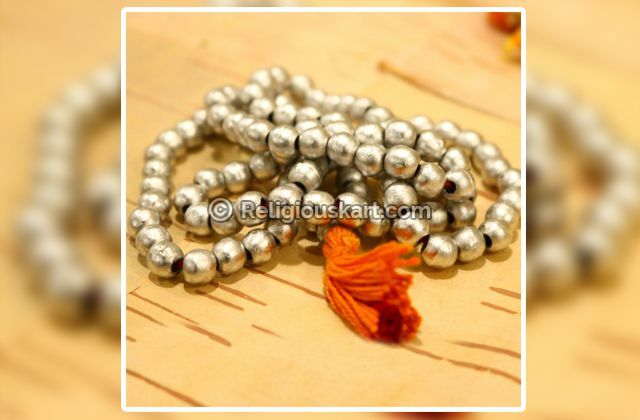 Parad Mala is the best form of Rosary to bring about Physical, Mental, and Spiritual transformation in human body. 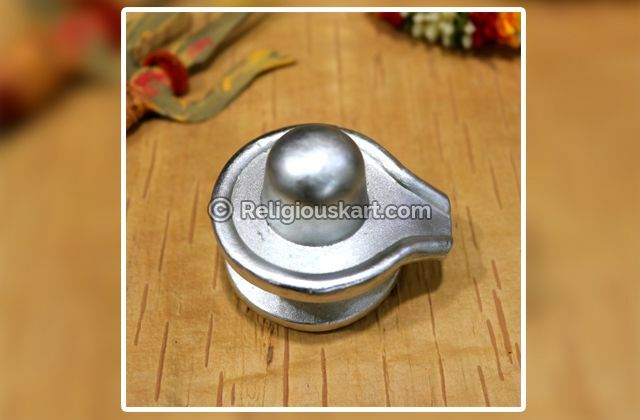 It is of great help to those with High Blood Pressure, Asthma, Diabetes and Heart Diseases. 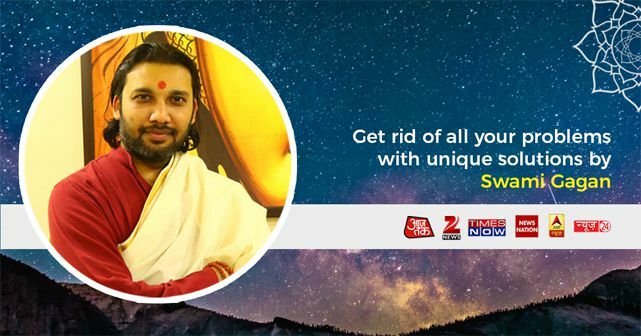 It also brings happiness, joy and wealth. 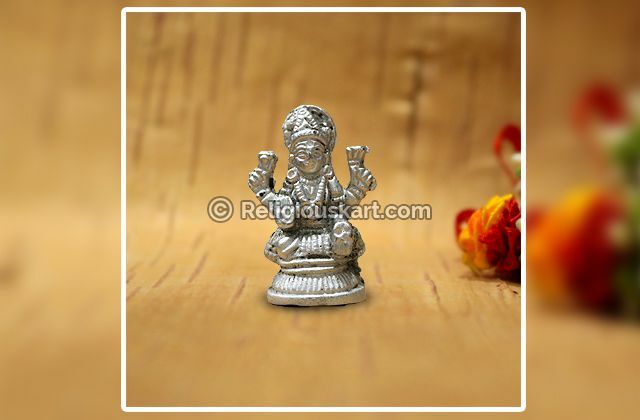 Parad Rosary/ Mala has the power to bring good energies by destroying all negative energies surrounded by the worshipper as well as their family.